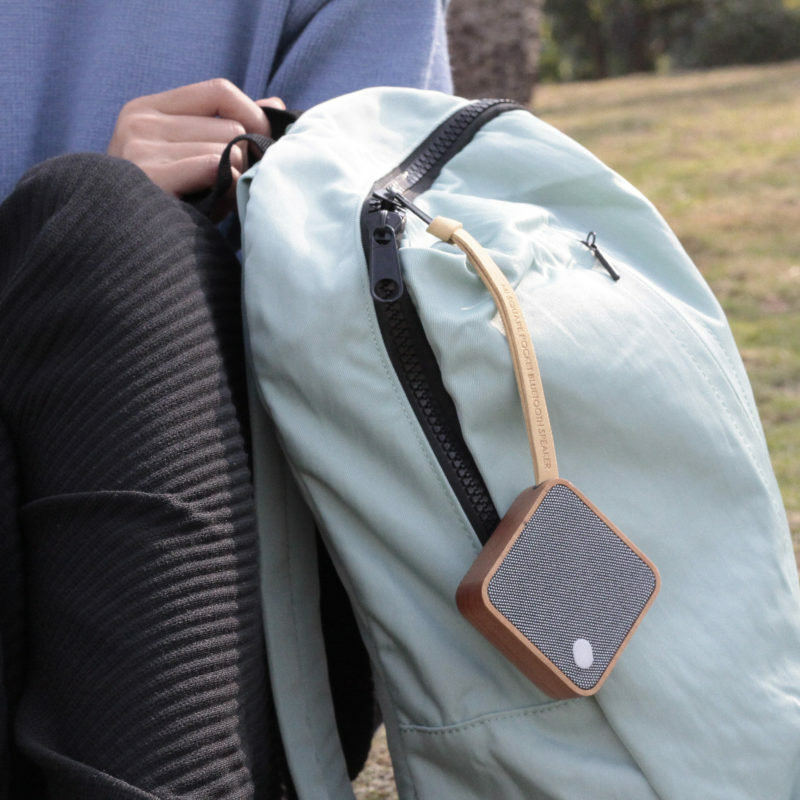 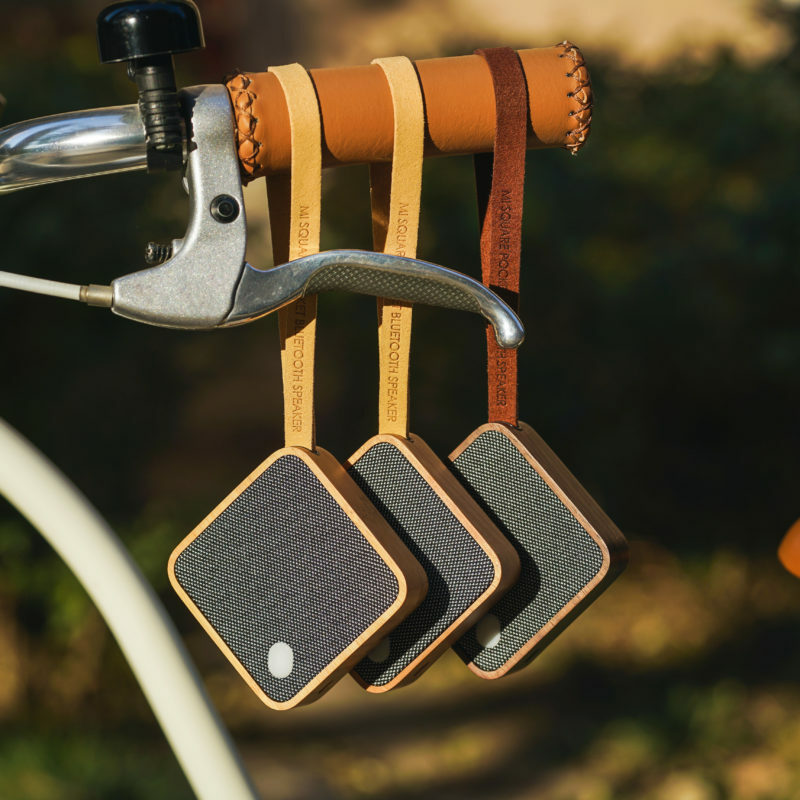 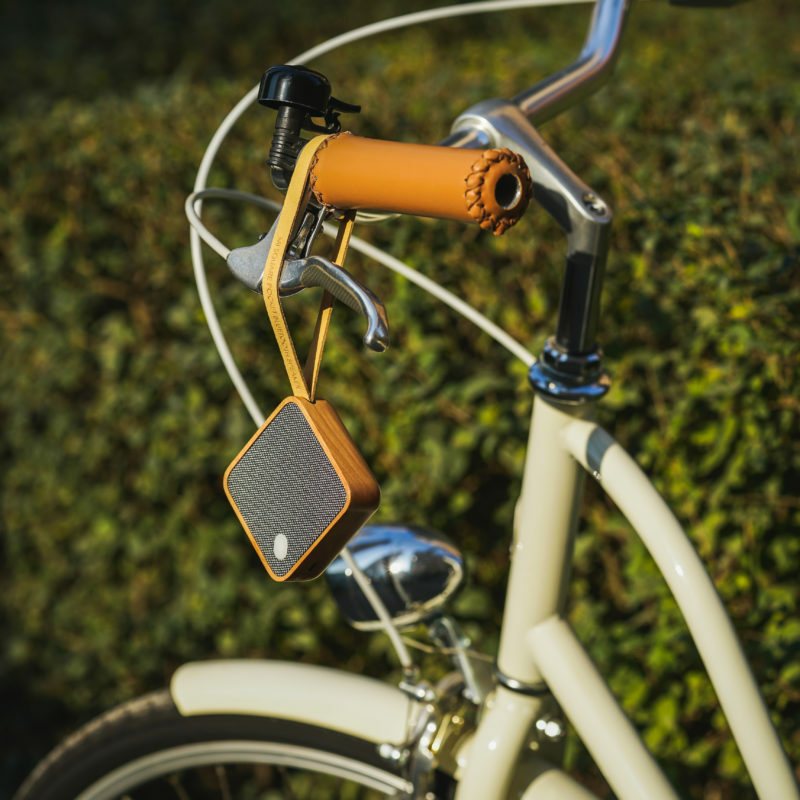 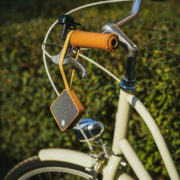 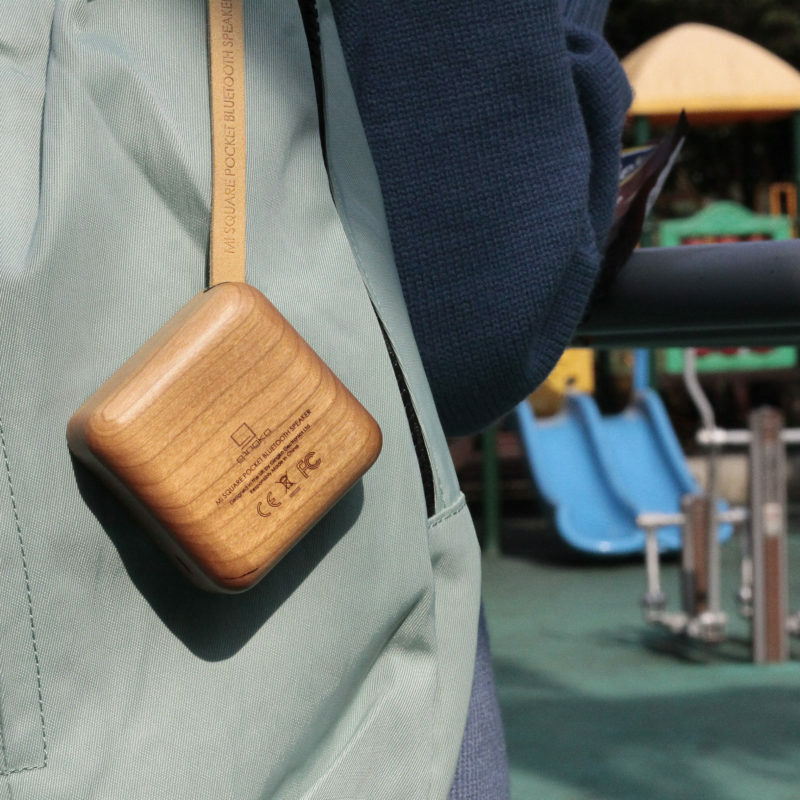 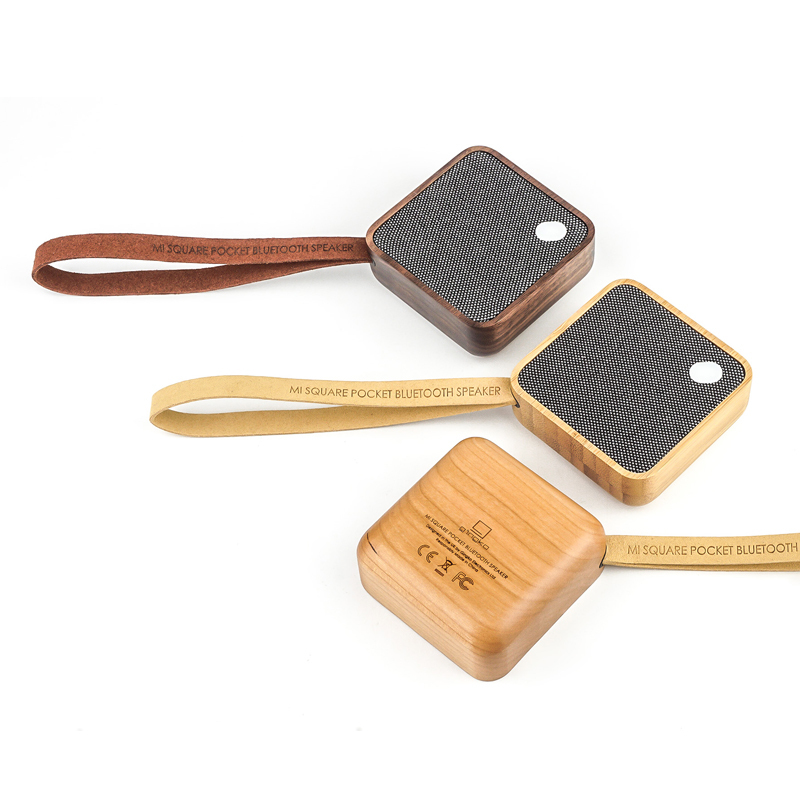 Made with solid natural cherry wood and powered by a long-lasting integrated rechargeable battery, the MI SQUARE Pocket Bluetooth Speaker is a very handy object to travel with, no matter where you go and what you do. 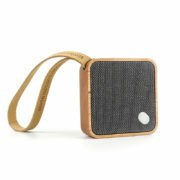 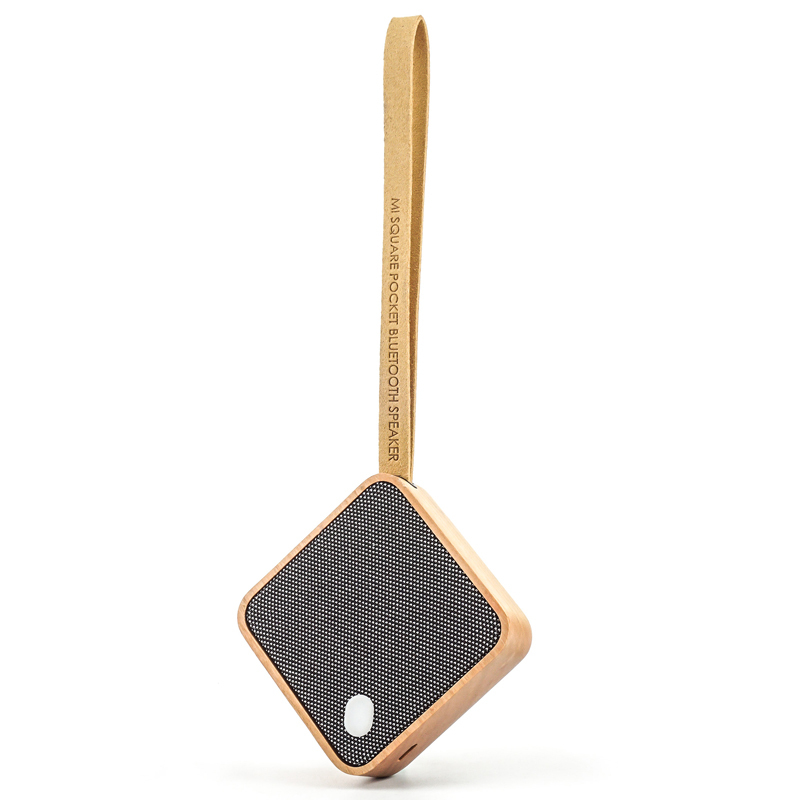 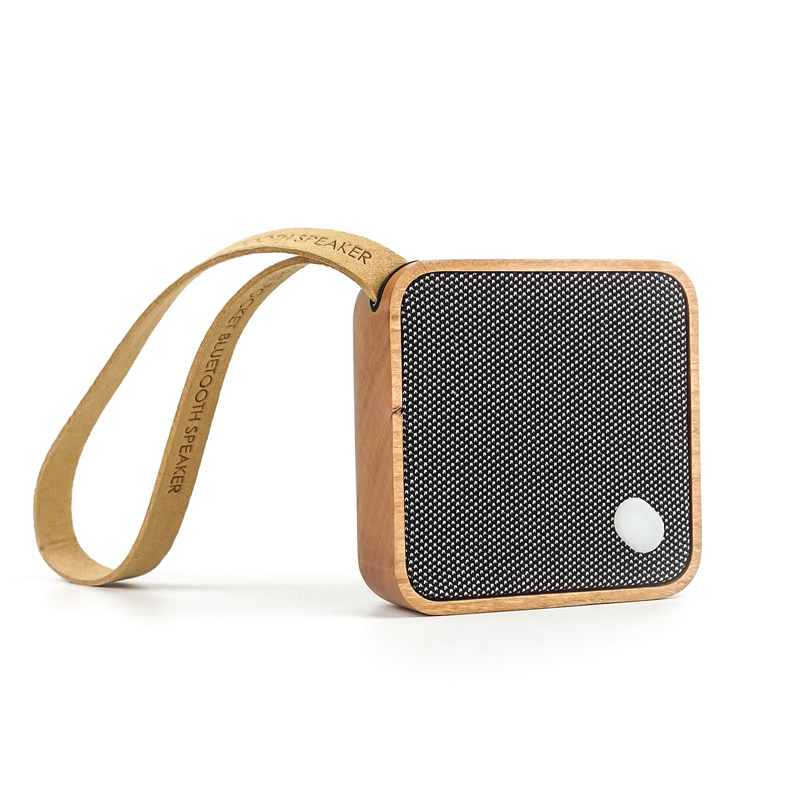 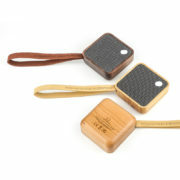 It delivers you seriously great sound in a small and neat walnut wood square. 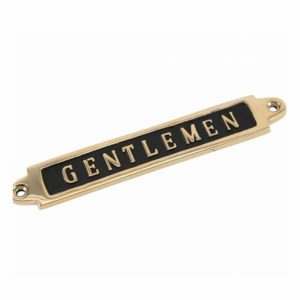 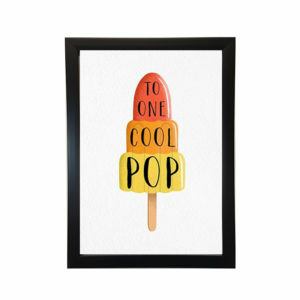 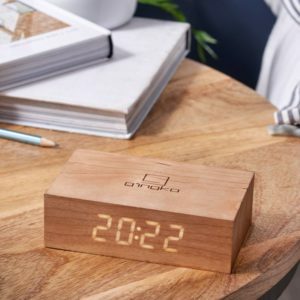 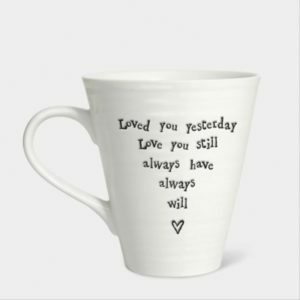 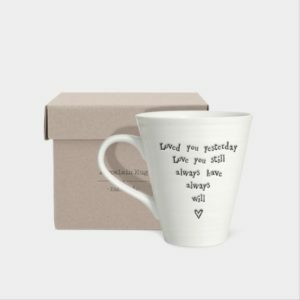 Categories: Birthday, Birthday For Him, Father's Day, For Dad, Gifts For Him, Gingko Electronics, Home & Garden, Home Accessories, Occasions, Speakers, Valentine's Day. 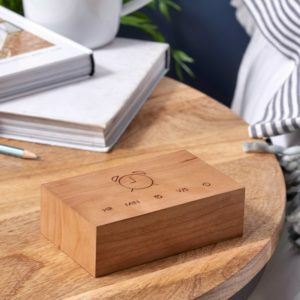 Tags: design, electronics, gingko, Home, minimal, natural, speakers, Wood.